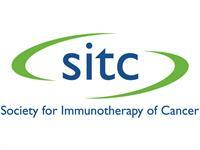 The Society for Immunotherapy of Cancer (SITC) provides a variety of volunteering opportunities for society members throughout the year. Search below to find opportunities to expand your professional network and provide your expertise to the society. If you have questions about becoming more involved with the society, contact the SITC Membership Department.